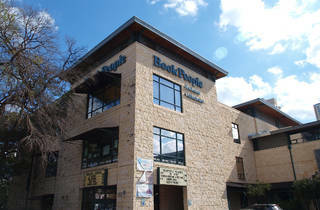 How about spending your Saturday hopping between bookstores? 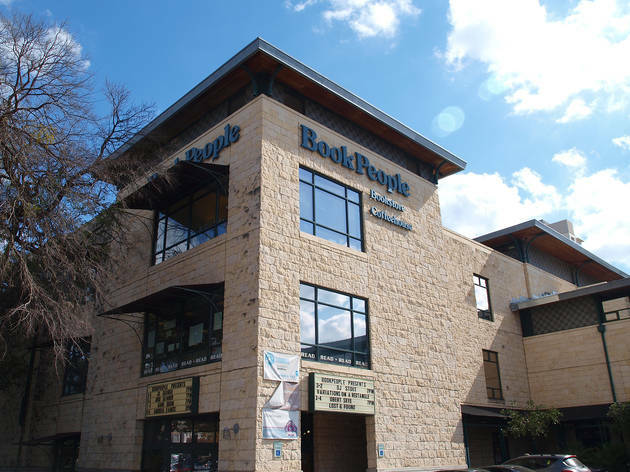 Visit three or more participating businesses (BookPeople, Malvern Books and South Congress Books among them) to enter a drawing for a grand prize TBA, or complete scavenger hunts organized by each store. More details here.